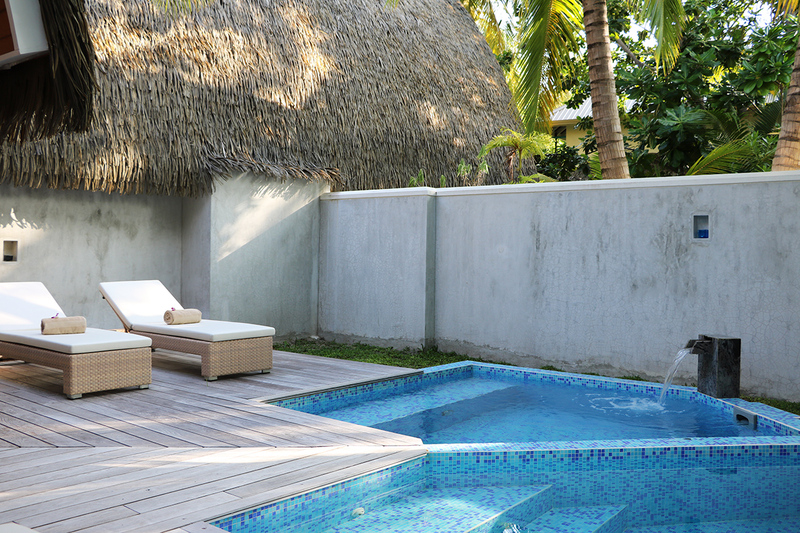 In my previous post about Kandolhu in the Maldives I already raved about its wonderful spa. 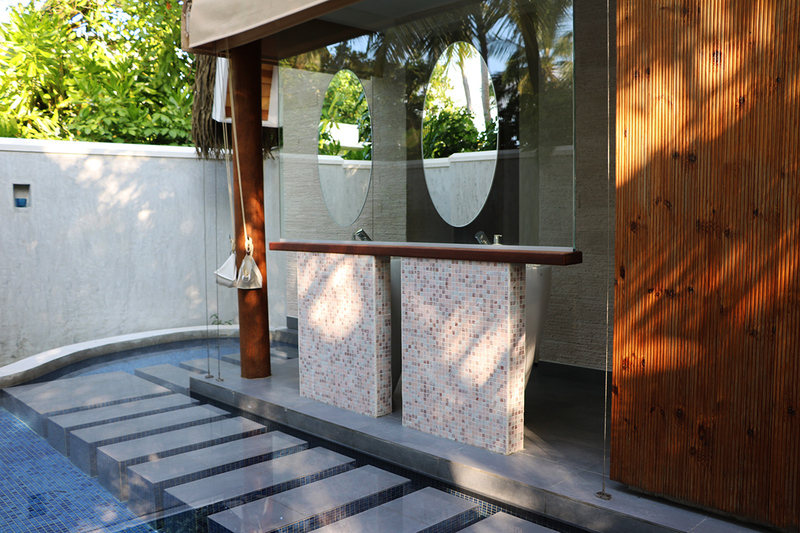 It’s called the Varu Spa and deserves an article of its own, because it is a destination in itself. The first impression is that of a pretty, intimate yet open building that lets the tropical sea breeze come through. Men and women have their own sections which are each equipped with a sauna, steam room and pool that you can use the entire day of your treatment. 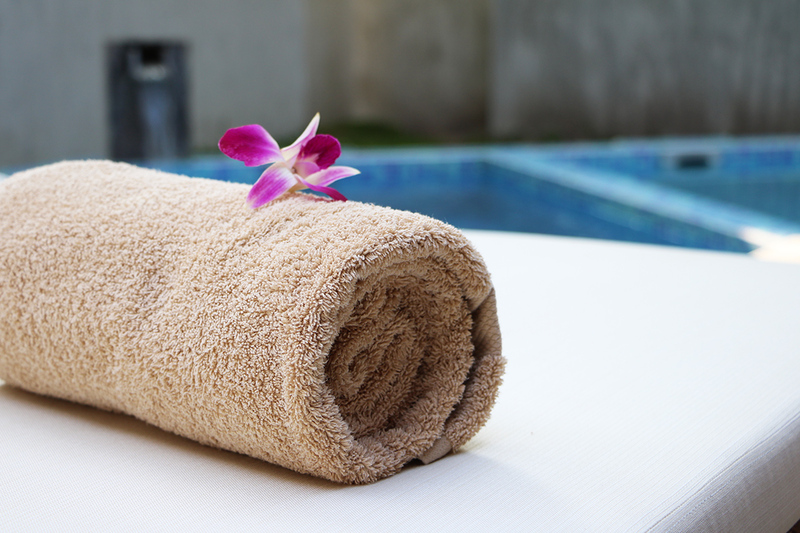 I had a wonderful 90 minute relaxing massage the day after I arrived, just to slow down and get into the island vibe. It was lovely and the therapists were very welcoming and friendly. I went in again a few days later for a facial, because what you put on your skin is just as important as what you put into your body! I was excited to try out my very first seaweed treatment and pamper my skin. I opted for the Seaweed Facial, since seaweed has a long history in the beauty industry. It is full of antioxidants and B vitamins that help cleanse, balance and heal your skin. 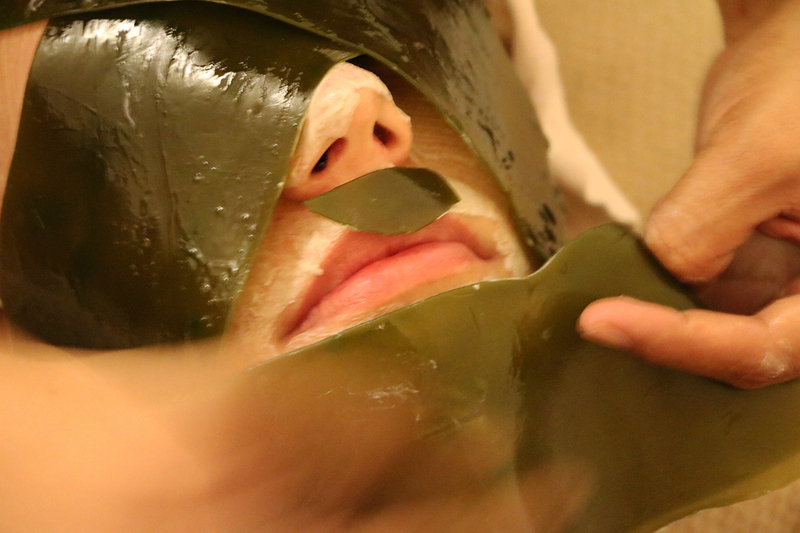 And the best part is that a seaweed facial is suitable for all skin types. 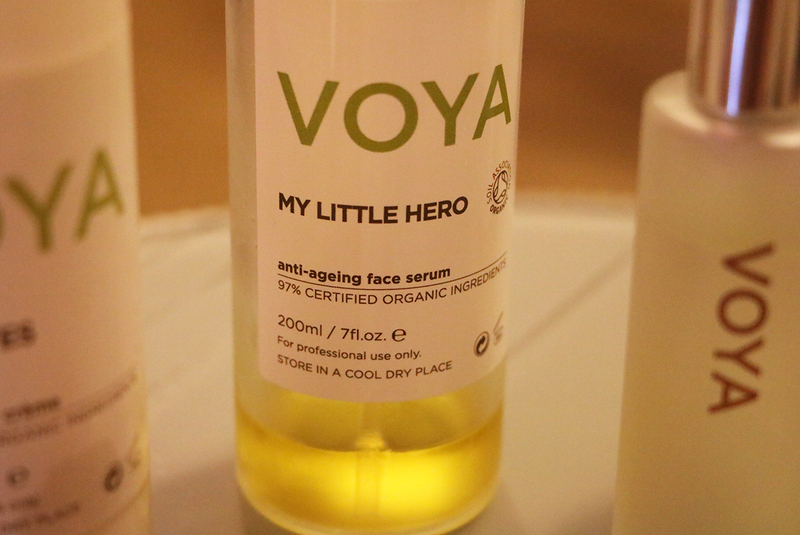 Varu Spa uses a natural and organic brand that was new to me, named Voya. Many of Voya’s products utilise certified organic seaweed. 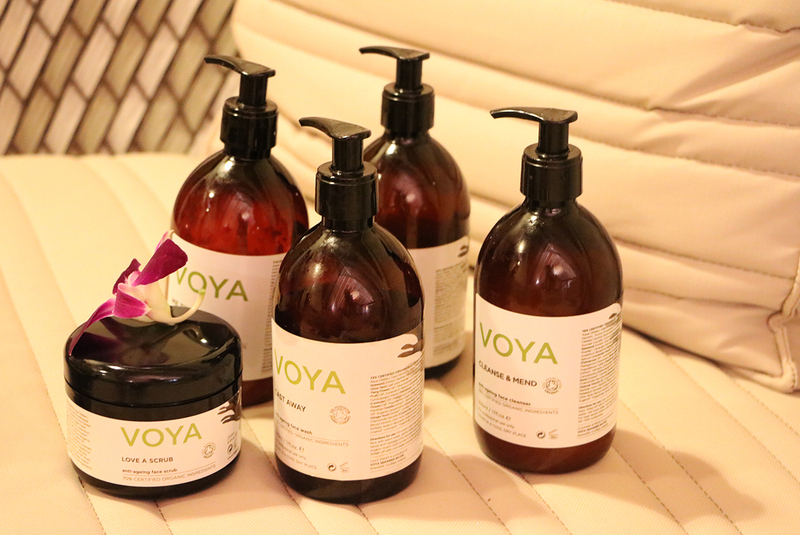 The therapists used several Voya products during the treatment, which was a delightful combination of a relaxing massage and a beauty treatment. 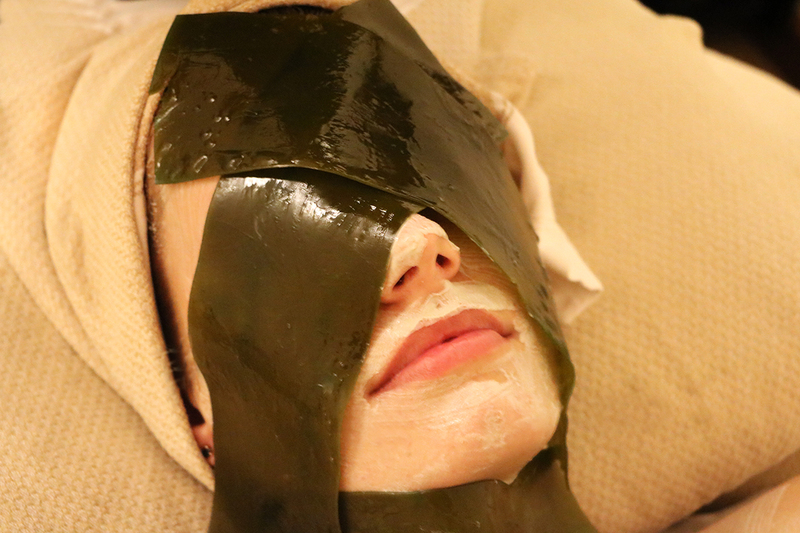 I have to admit there were some interesting moments, especially when the therapists began to layer the compress and the seaweed strips over my face. It turned out to be a surprisingly refreshing and nourishing experience. Obviously, the skills of the highly professional therapists at Varu Spa play a pivotal role in the treatment. 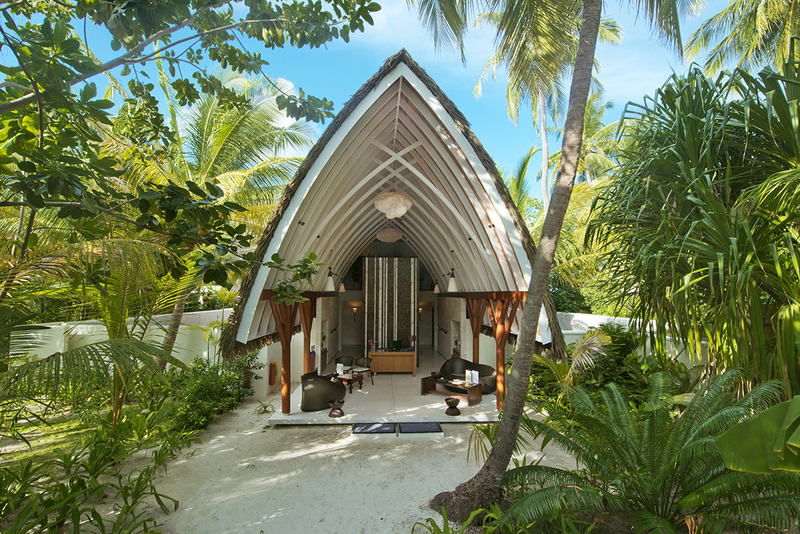 But if you ever have a chance for this type of treatment, even when it’s not at this wonderful spa on heavenly Kandolhu island, I highly recommend it! 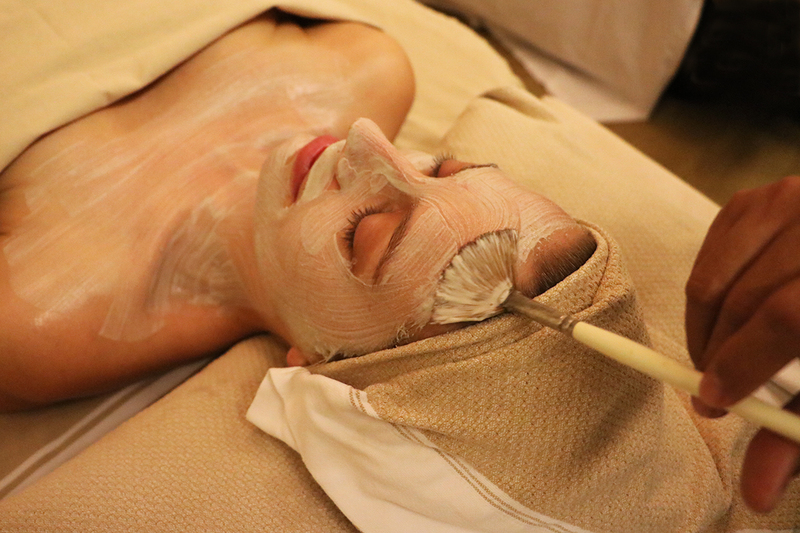 It is just very rare to combine a relaxing experience with a proper facial treatment. I came out feeling completely relaxed, yet with a much better complexion. 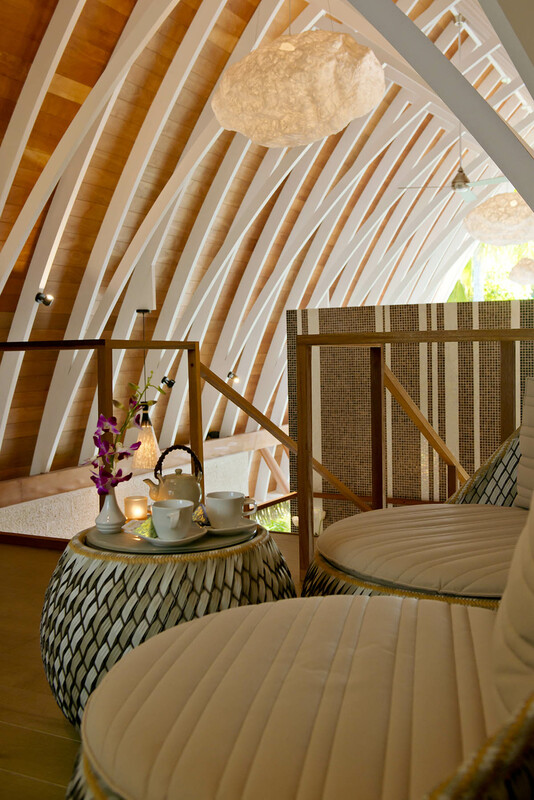 Posted in Beauty, TravelTagged kandolhu island, Seaweed Facial, Spa review, VoyaBookmark the permalink. This spa looks amazing! Thanks for sharing your amazing experience with us. That looks amazing, I love how clean the spa looks and the decor is on fleek and the products are amazing too.